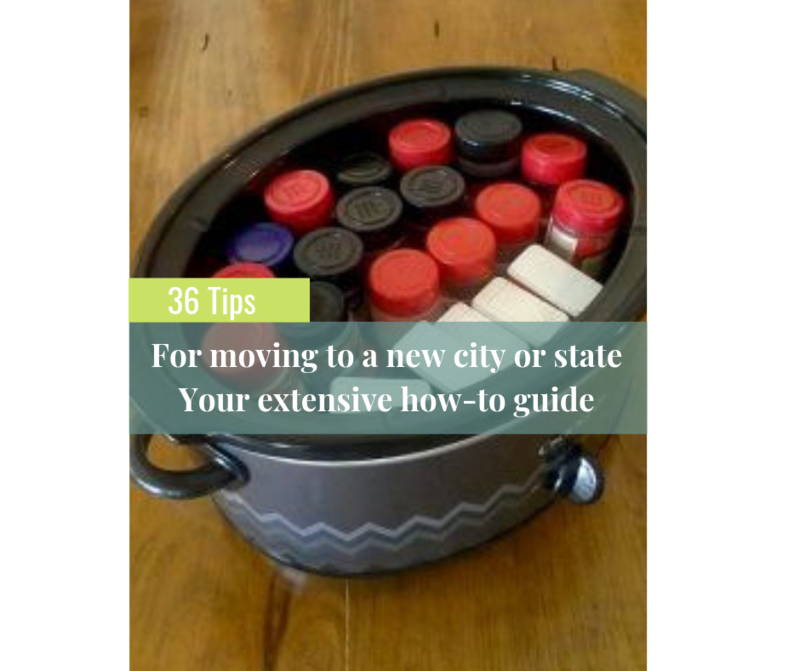 Moving to a new city of state is scary and can be overwhelming. 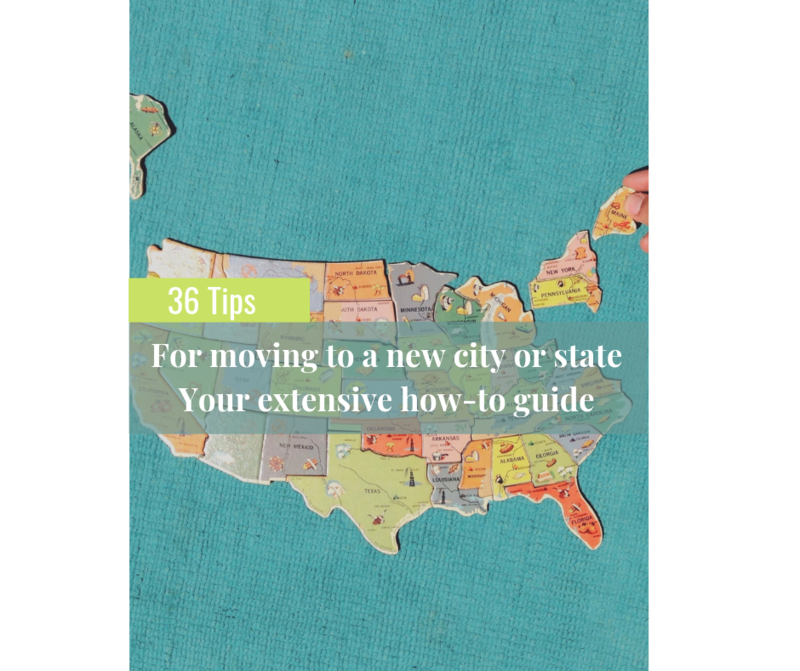 Here's a helpful list of items to consider and think about before you make your big move. Purge before packing- garage sale, sell things on offer up or let-go, consign items, donate to local shelter, salvation army, food bank, buy nothing face book pages. Save up as much money as possible. Be prepared for things to go wrong or take much longer than anticipated. Call a junk removal company, haul things to the dump, and or plan movers according to trash day. Notify your landlord you’ll be moving. Depending on your lease they might require notification 20-30 days before your move. Or, list your house for sale. Contact me to find you a great local Realtor. If you’re keeping your vehicle, start researching car moving companies. Find a reputable moving company with good insurance coverages or book a one-way rental truck. 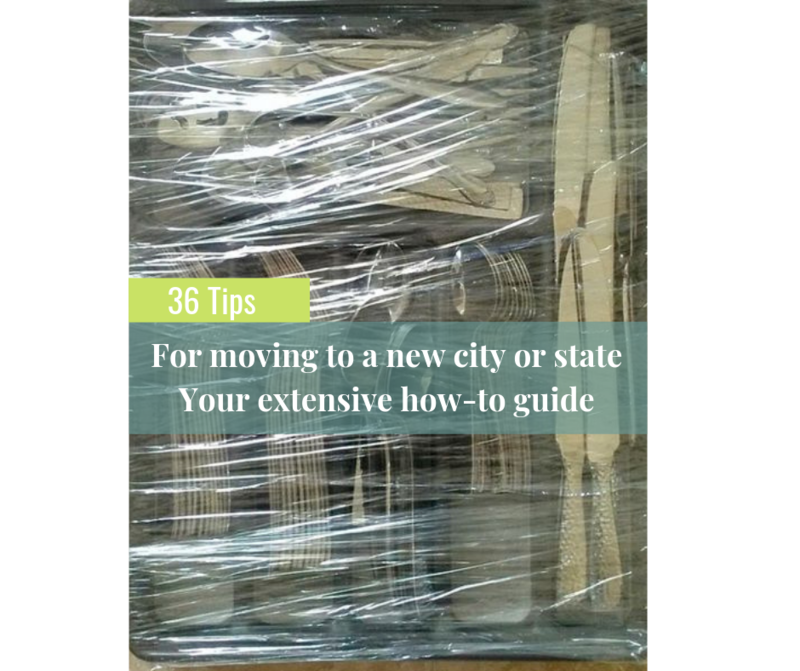 Ask the moving company for a list of items that shouldn’t be packed. Often times batteries, flammables of any kind (liter fluid, liters, etc.) shouldn’t be packed. Free boxes and moving material- check buy/sell/trade face book pages, ask a realtor in your area, some companies like honey baked ham or super markets often give a way quality boxes. If you're renting a storage facility in your new city or moving stuff out of the one you have now they will often provide free boxes, moving equipment, and a discount on U-Haul or moving services, ask them for moving pads, dollies and or rolling dollies. Check the dollar store for bubble wrap, 2 gallon zip lock bags, bungie cords, paper plates, plastic utensils (for when everything is packed up) and padded envelopes for easy packing solutions. Pack essentials bags for anything you need immediately. Your things will probably take longer than expected to arrive, so plan accordingly. 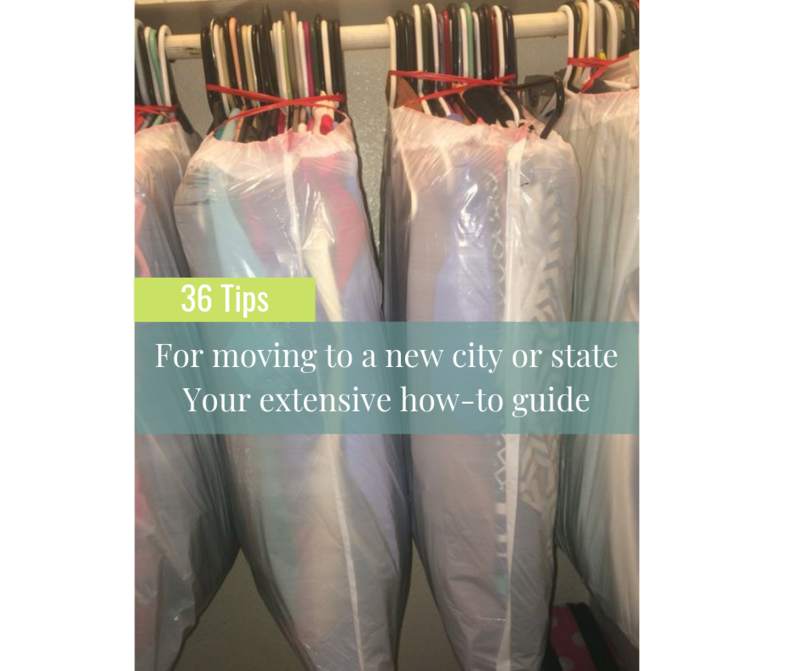 Use a wardrobe box so you can leave hangers on or pack them into your suit cases with hangers still on. Keep all screws from furniture that was taken apart in a labeled zip lock bag that is taped to the furniture. Keep all TV remote and computer cords the same way. Have area rugs professionally cleaned, they’ll be returned rolled, wrapped and ready to be moved. Pack one room at a time and label the boxes by room and what’s inside them so there’s no questions where they belong. Don’t’ pack any liquids, discard all oils, toiletries and other liquids that could leak onto your other items. Use large boxes for smaller items, don’t over pack boxes, take photos of all boxes and count how many there were if using movers. Clean the house you’re moving out of. Request deposit refund from landlord. If you owned your home- request refund for prepaid services- oil tank lease, home owner’s insurance, security equipment, etc. Gather all important legal documents (vehicle titles, birth certificates, etc.) into a safe and easily accessible box. Check out the schools on bestschools.org or schooldigger.com and the crime rate on county websites, example: piercecountycrimerate.org. Register the kids for school and arrange to have records transferred. Research doctors and vets in your new area and have records transferred. Research if your bank ATM’s will be available in your new city. Call your bank ahead of time and let them know you’ll be making out of state purchases so they don’t freeze your accounts. Cancel utilities, file change of address with USPS, return TV/ internet box. Reserve a temporary PO Box in your new city with USPS online (you’ll have to go in person to show ID before they issue it). Keep all receipts and records- speak with your CPA, your move might be tax deductible. Talk to your insurance company to see what items are covered if broken during the move, what your new rates will be in the new state (changing locations can lower or increase your insurance rates.) You also may need to get rental insurance for your new place. Research the local DOL and DMV to find out the title and licensing change process. Arrange travel if you’ll be stopping along the way, or book your airfare. If you’re traveling with pets be sure to pack all their essential items too- dog bed, food, cat crate, wee-wee pads, an expandable water and food bowls, plenty of doggie waste bags, small litter box. At pit stops have one person walk the dog while the other fills up the gas tank. Consider installing a protection liner in the vehicle area where pets are staying. Be sure to give them plenty of air (in my car I must turn the rare defrost on to circulate air in the back, it turns off after a certain time, so I must remember to keep turning it back on). If you’re traveling my vehicle start using the same loyalty cards well before your move to rack up fuel points. Dump garbage whenever you fuel up. Try using the same gas station and swipe your loyalty card. Pre-download playlists, pod casts and audio books. If you’re a AAA member be sure to have your current membership card with you and ask everywhere you go and for everything you book if they offer a AAA discount, they often do. Or if you’re military, ask for the discount. 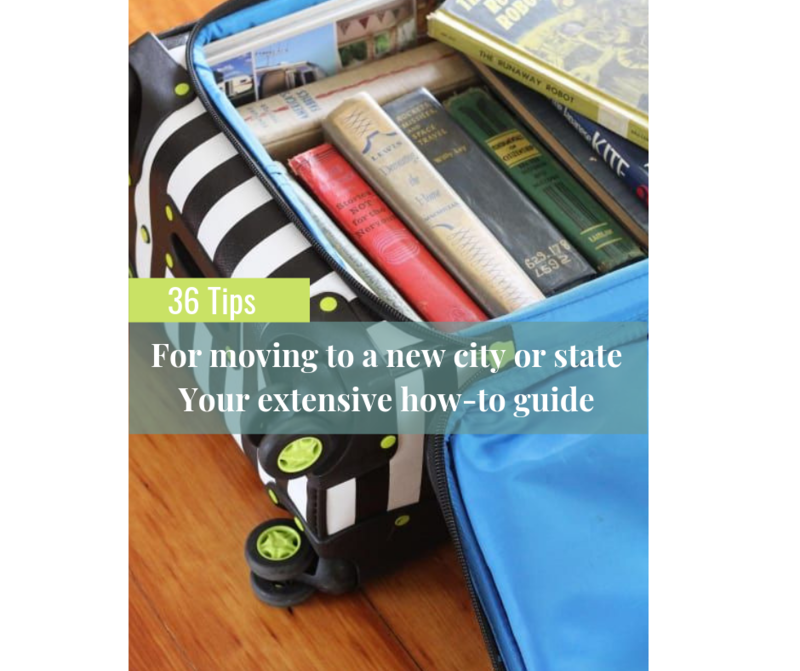 What are some of the things you wish you would've known before moving? Where do you dream of moving to?